> To highlight the cultural, social, political and economic interchanges that take place at both sides of the Atlantic by delivering a broader (but not less specific) vision of this part of the world. > To establish an academic and scientific framework in Compared Transatlantic Studies that allows the training and exchange of expert professionals in this field. 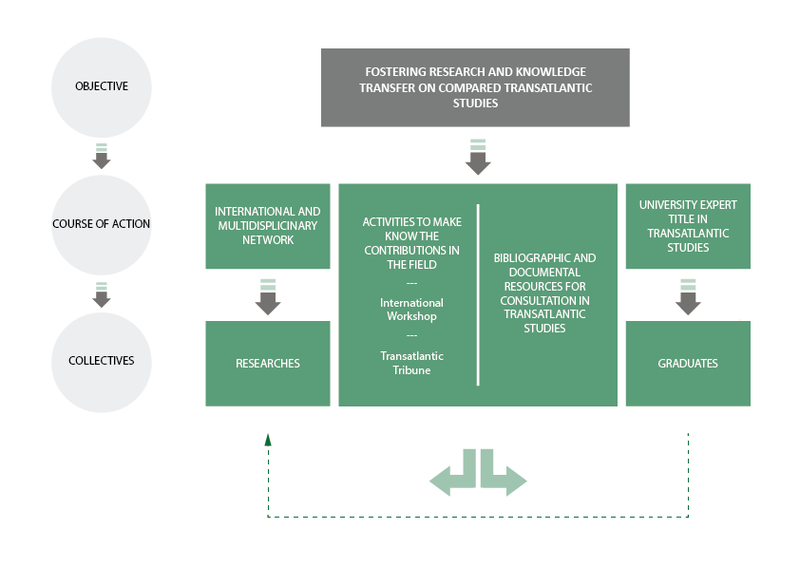 > To promote research and knowledge transfer in Compared Transatlantic Studies. Network in the field for Transatlantic Studies: to build a collaboration network, capable of fostering relations between national and international teaching staff, researchers, and experts from different knowledge fields, whose common area is that of the Transatlantic Studies. International Workshop: to promote a forum for dialogue, research and knowledge transfer at an international level, about issues and topics that affect the Atlantic countries. Transatlantic Tribune: to make contributions, experience and opinion of experts known, through conferences, panel discussions and seminars. In addition to the Transatlantic Tribune, there will be more activities that lead to the show other academic projects in this field. 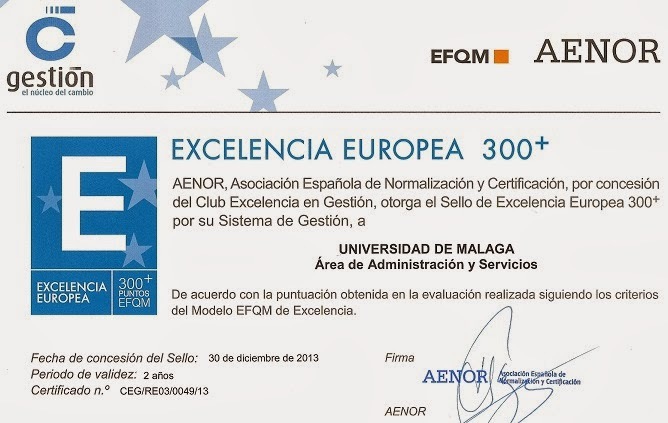 University Expert in Transatlantic Studies: to create, manage and run a multidisciplinary training course, encouraging university experts training, that will contribute to the recognition of the relations that take place between both sides of the Atlantic in different areas (communication, law, literature, history, politics, economy, sociology, science, etc.). Along with these actions, we plan to implement the business sector in the Maria Zambrano Center for Transatlantic Studies in the future in order to expand our field of action outside the university sector, interacting with the rest of stakeholders in the region. Furthermore, we want to foster the internationalization of the project and, above all, to place professionals in companies located at both sides of the Atlantic. /cms/secciones/ajax/insertar_seccion/ /cms/secciones/ajax/borrar_seccion/ /cms/secciones/ajax/editar_seccion/ /cms/secciones/ajax/mover_seccion/ Are you sure you want to delete this section? 75506 You are about to cancel the edition. All your changes will be lost. Do you want to cancel and lost your changes?